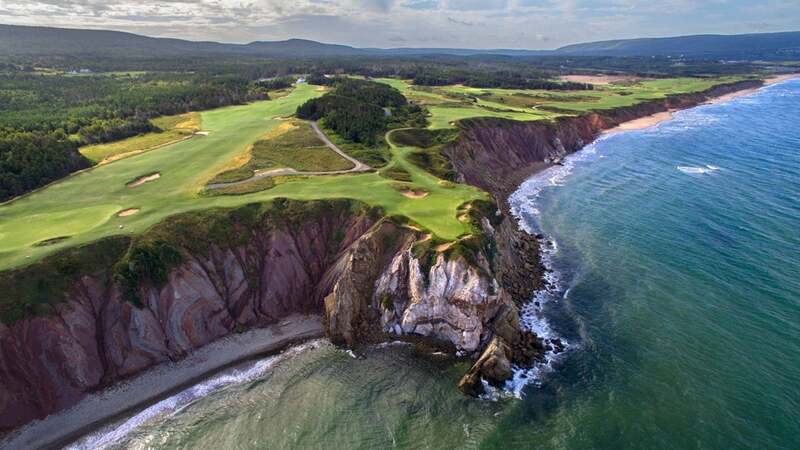 Cabot Cliffs, equal parts Pebble and paradise. Unquestionably, a fact of life is that some clubs carry more clout and prestige than others and therefore, so do their club championships. So what happens when you bring a fistful of club champions from the finest clubs worldwide to go mano a mano, for the right to be called the Best of the Best? You have the 2016 World Club Championship. The 12th annual World Club Championship (WCC) takes place for the first time in Thailand this week, prompting a new official name, the Amazing Kingdom of Thailand: World Club Championship 2016. Host venue is Ayodhya Links in Ayutthaya, just north of Bangkok, a nine-year-old layout that ranked 76th in GOLF’s Top 100 Courses in the World for 2015-16. Honoring one of the oldest traditions in amateur golf, the club champion, this unique event is comprised of 25 clubs from 15 countries invited from GOLF’s most recent Top 100 Courses in the World list. Each course nominates its club champion, who then selects a partner. Both must carry handicaps of 3 or better, though in fact, the majority of players are scratch or lower. GOLF has been a co-sponsor of the World Club Championship since its inception in 2002. 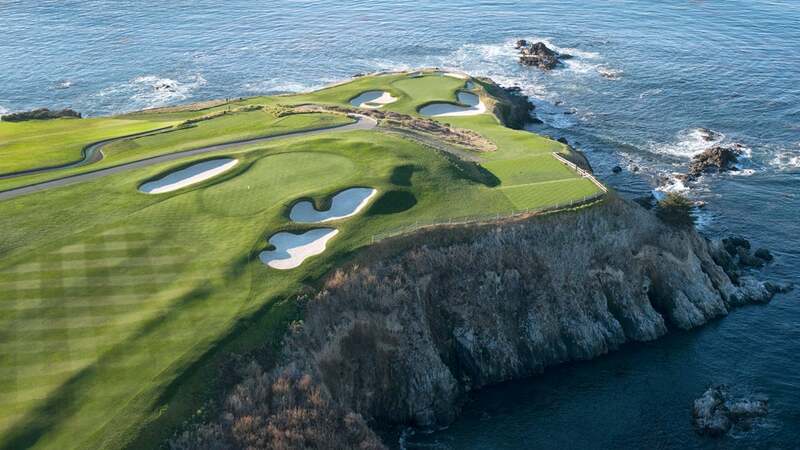 Defending champion Oakmont Country Club, site of the 2016 U.S. Open, arrives with two new players to represent it, Brett and Brock Bergman, but the 2015 runners-up, Randy Haag and Kory Storer from The Olympic Club, are back to try and win one more match and capture the trophy. Among the other past champions in the field are Pine Valley, Sunningdale, Royal Portrush, Los Angeles Country Club, Durban Country Club, Seminole Golf Club and St. George’s Golf & Country Club. Notable individual players who will compete this week are Pine Valley’s Mike McCoy, a 2015 Walker Cup player (who also teed it up at the 2014 Masters following his 2013 U.S. Mid-Amateur win) and Morfontaine’s Pascal Grizot, president of the France 2018 Ryder Cup Committee. Ayodhya Links founder Pitak Intrawityanunt has his course in flawless condition, with some of golf’s most challenging greens awaiting some of the game’s best amateur players. With a national television audience (Golf Channel) and international viewership (Sky Sports), every golf shot will draw full focus. The tournament will be edited for broadcast on Dec. 26, 2016. With the extra sun and spice—Thai style—this year’s WCC could be the most memorable yet.